A transmitter for every mood. 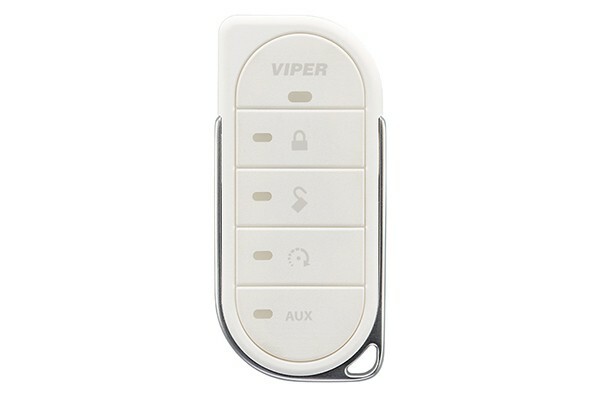 This white remote case colors up your Viper 2-Way LED remote with a style that fits you. Compatible with Viper LED 2-Way remotes (systems: 5806V, 4806V, 3806V; remote: 7856V). Durable soft touch finish and looks great and feels good in your hand.